It’s been a little over a month since Instagram started to roll out its Ad platform to the public. Since then we have all seen more ads in our feeds and if you’re like me, you’ve been wondering how well they work. Earlier this month I started a live case study breaking down all my results and sharing every little important statistic. If you missed it, you can find the whole write up here. Through this case study and a few campaigns I have been running for other ventures, I have spent thousands on Instagram ads in the last 30 days. Here are 5 major lessons I have learned. My first Instagram campaigns pushed traffic to the same landing pages all my other Facebook campaigns did. Essentially it was the homepage of Social Insight. It didn’t convert well with the traffic sent from my first Instagram ads. I removed all the fluff, made the copy short, appealing, and a continuation of my ad copy. I took away unnecessary inputs like “name” fields, and added a progress bar. These changes alone bumped my landing page conversions by 8%. I think I could increase them even more by removing all input fields and simply adding a “Connect With Facebook” button. Instagram is a visual social network. Don’t get me wrong, we use images on every social network however Instagram was created around images. Instagram has an aesthetic and your niche on Instagram has an aesthetic. If my advertisements weren’t looking like something that would naturally occur in the users’ feed, I’d see my click through percentage DROP. How do you choose the right imagery? You’re going to need to spend some time in the app, finding your target audience and looking at their posts. You have to know your audience, where they hang out, and what appeals to them. Once you have it narrowed down a bit, pick a few images you feel have the right aesthetic and split test them. I can’t overstate how important split testing everything you do is. To be honest, I haven’t put a ton of money into video ads on Instagram. That being said, I did put enough in to know that they didn’t fit my objective at this time for my Instagram campaigns. My campaigns were centered around the goal of getting the most opt-ins for the lowest cost per lead. Unfortunately, the click through rates I saw on video ads were a fourth of what I was getting with images and the cost per click was 10x the amount. This meant my CPL skyrocketed. my video ads achieved good reach and play completions For certain strategies video ads may be the perfect fit. If your goal is brand awareness or impressions I can see Instagram video ads performing very, very well for you. Its important to know your KPI and to TEST EVERYTHING! In every industry, e-mail addresses are gold. I was looking for a way to easily scale the acquisition of affordable e-mail opt-ins in our niche. Its really looking like Instagram ads may be the answer to that, and could be for you as well. Any PPC advertising you can do to collect email addresses for under $1 each is incredible. I have had ads performing at $0.75 per email opt-in, however that is on some of my best days of ad spend. At scale, I have been able to keep all of my number right around a $1 CPL. This is much lower than I’ve been able to get my Facebook or Twitter campaigns pushing the same lead magnets. The potential exists – and those who are more experienced than me in PPC will see even better results. It is time to start exploring the advertising possibilities on Instagram. If you or your business are not already on this platform, you are missing a huge engaging channel. 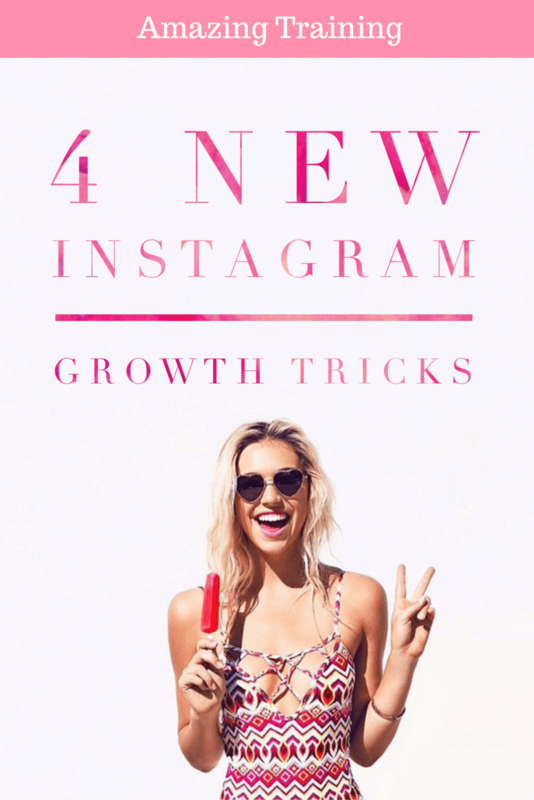 You don’t have to be running ads to take advantage of the traffic Instagram can offer. 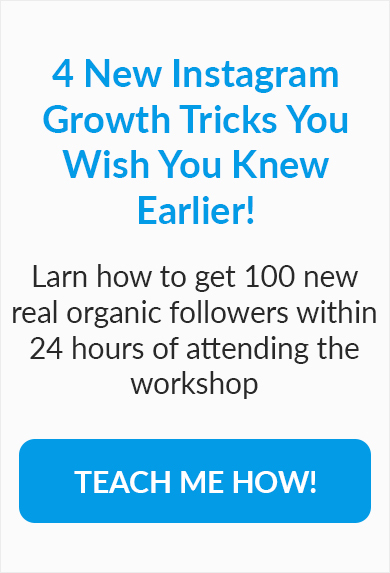 In fact, building an organic following is one of the best ways you can take advantage of this network. I’d love to hear what you’ve learned from running Instagram ads in the comments.